There is no way these drivers will come out in one piece, had quite a job breaking it out as it is fully potted in hard black resin. Aluminium heatsink filed into shape to fit the fit the internal contour of the flashlight head and make contact with pill insert, potted in place. 22mm brass tube cut & filed down to fit inside the aluminium pill with brass mounting ring inside for 17mm driver, all soldered to contact board. 2mm thick aluminium disc installed in pill. Copper contact soldered to driver board. Another 22mm brass tube section cut for optic/ MCPCB surround to support O-ring, fitted in place. Copper tape around pill for snug fit. Cut out slot for new clicky switch in switch board, soldered in place. Brass ring soldered onto board, spring attached, wire bypassed, potted. 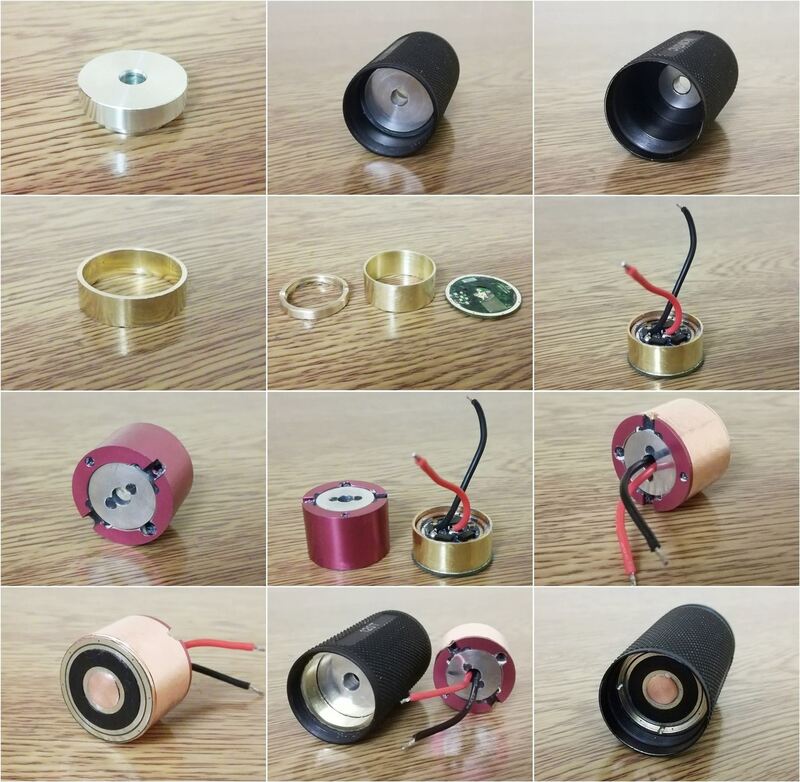 Felt lined battery tube. Reassembled. So I don’t know what to say, my Novatac just got fantastic I really don’t have the words at the moment but that’s because English is not my mother tongue But I’m thrilled what you have created, everything I wished for has been realized, perfect Thank you very much! Excellent mod … I’m a long time fan of Novatac. Nice. 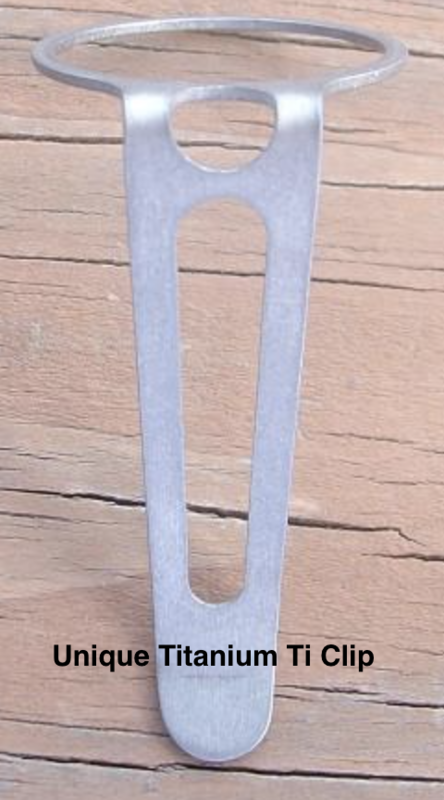 What clips are those? 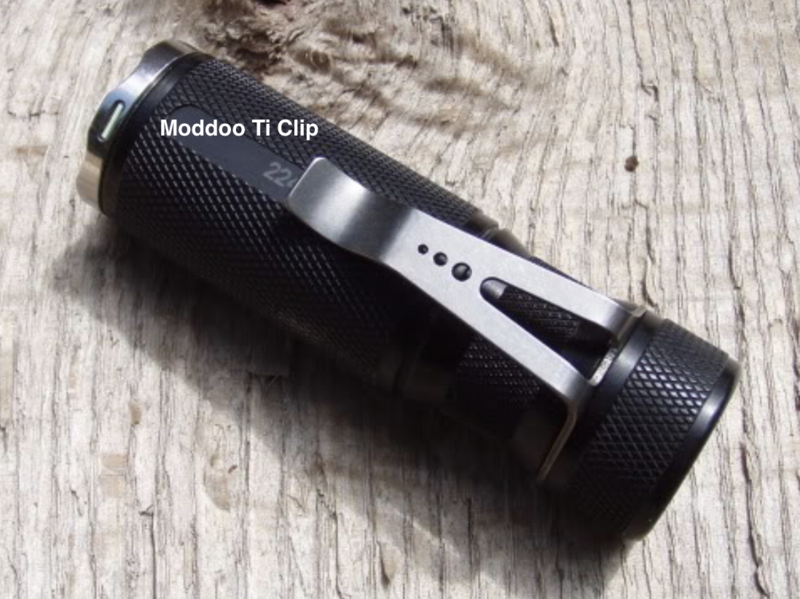 Lower clip was made by Moddoo (Titanium Engineering). 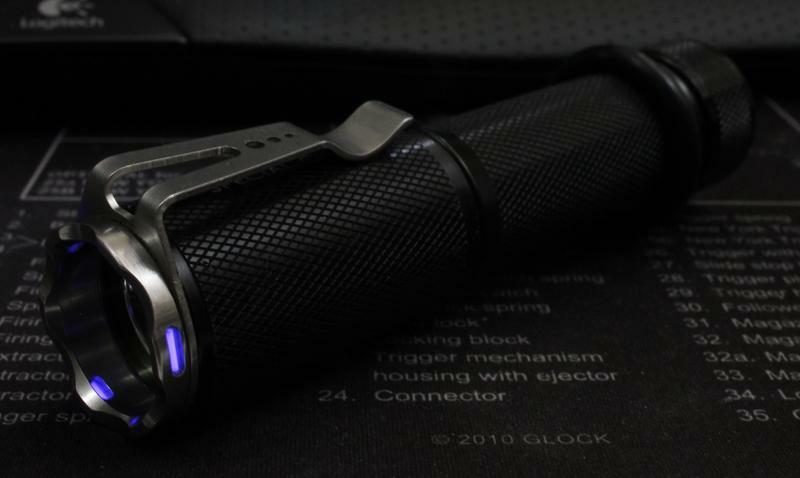 Excellent Titanium clip. Sweet job CRX. Coppet your very lucky, this is a great light. Awesome build as always. Need to add a Novatac to my collection. That is actually an HDS Clip. I gave Prometheus the dimension of the Novatac opening, and asked if they would enlarge the hole for me. Oh well … sure looks like the clip from yester year. I had mine mounted on both my Novatac and HDS yet did not notice any slop in the fit. Seems like a little dremel tool action would open it up a skosh for the fit. Great mod CRX. 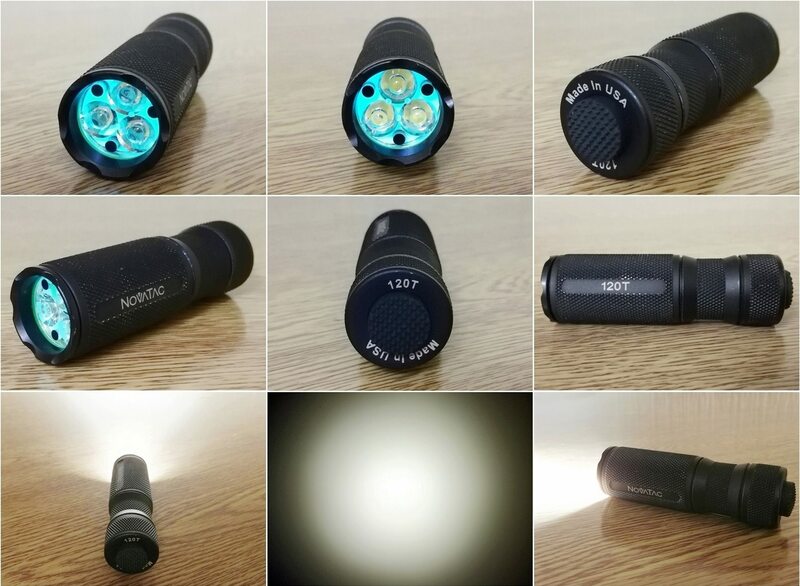 Nice to see a Novatac with more output than a 2 dollar AAA light. You have gifted hands, CRX. the difference is only 0.51 mm and the Novatac version has the larger opening. The difference in the clips is the size of the hole. 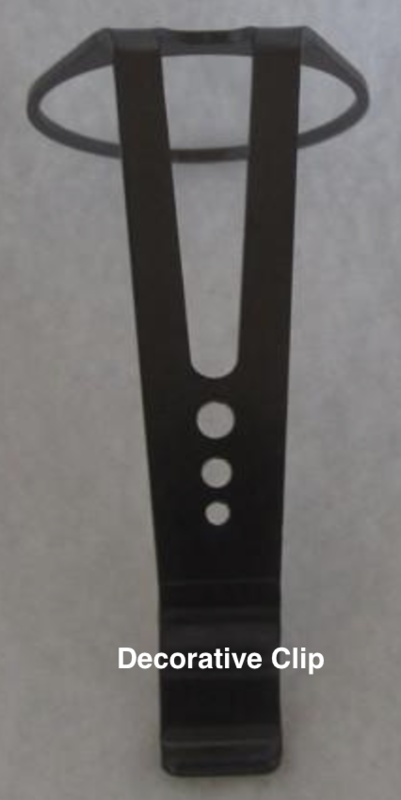 The Novatac clips have a slightly larger hole to allow them to fit over the slightly larger tail diameter. You can put the Novatac clip on the RA/HDS, but the RA/HDS clip will not fit the Novatac. It may take a little careful centering of the clip as you tighten the tail or head, but it will work fine. You are very fortunate to have one of the discontinued Ti Moddoo. 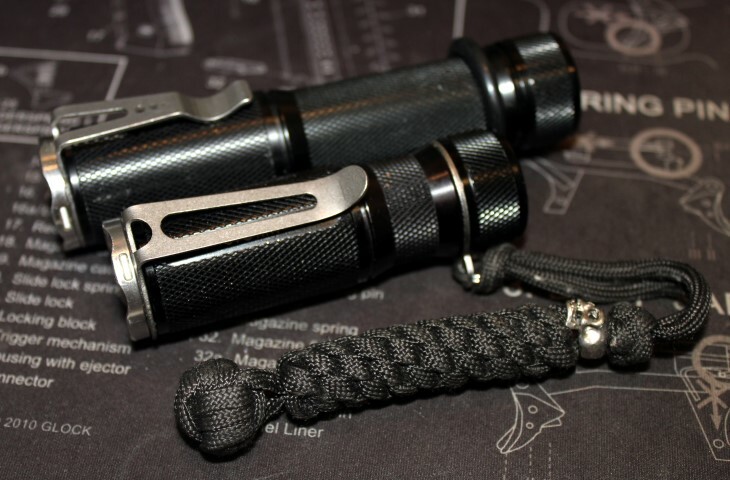 Unique Titanium also sells the Black decorative clip, plus a Titanium option that looks similar to the Prometheus Lights version. I believe both can be made to behave like a Programmable 120P, using the 250 click back door. 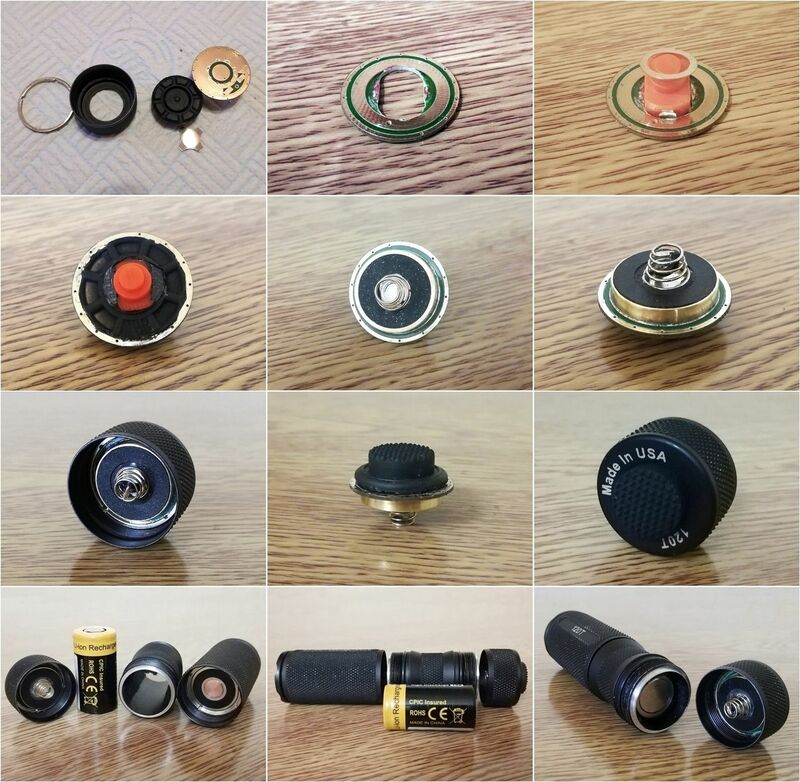 Im happy to help unlock Novatacs, if needed, PM me. Thanks, Jon for the info.